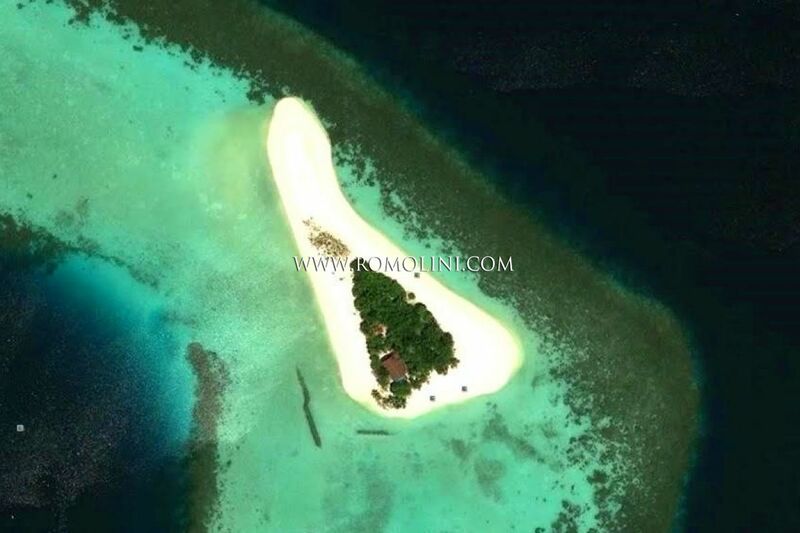 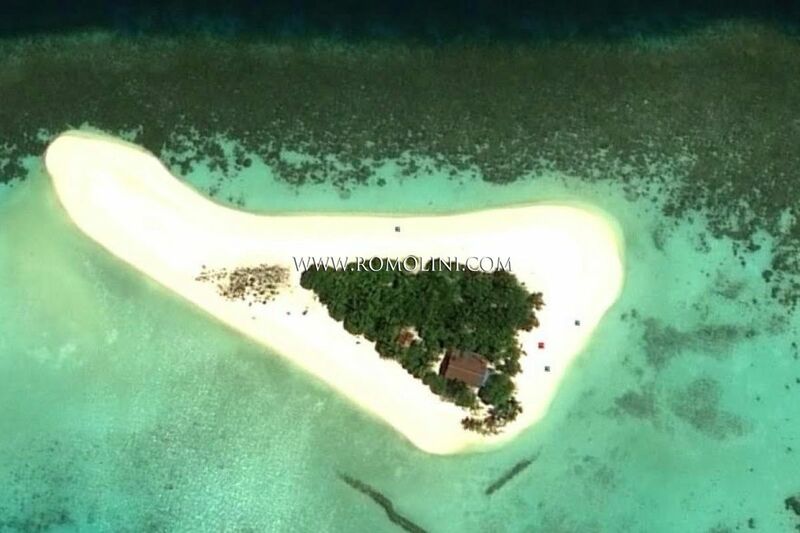 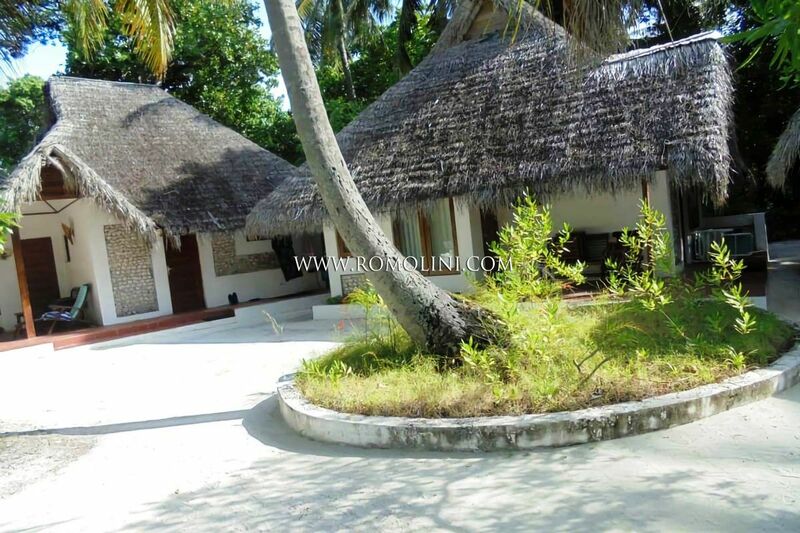 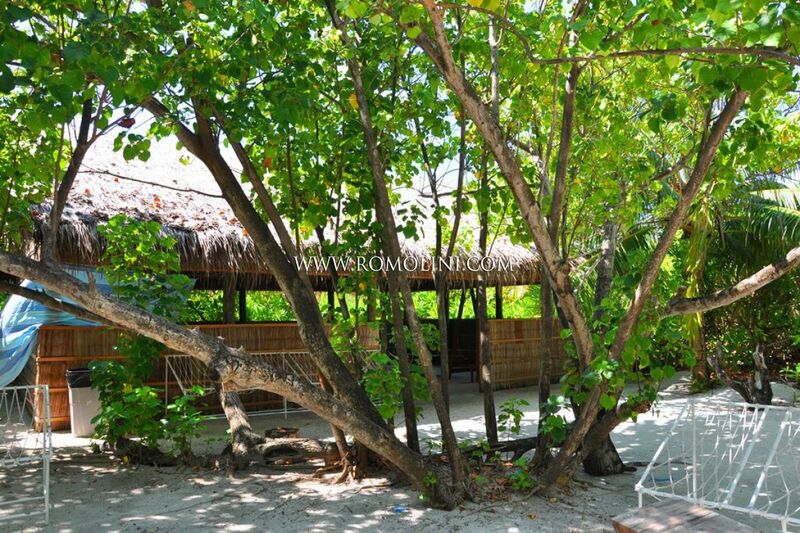 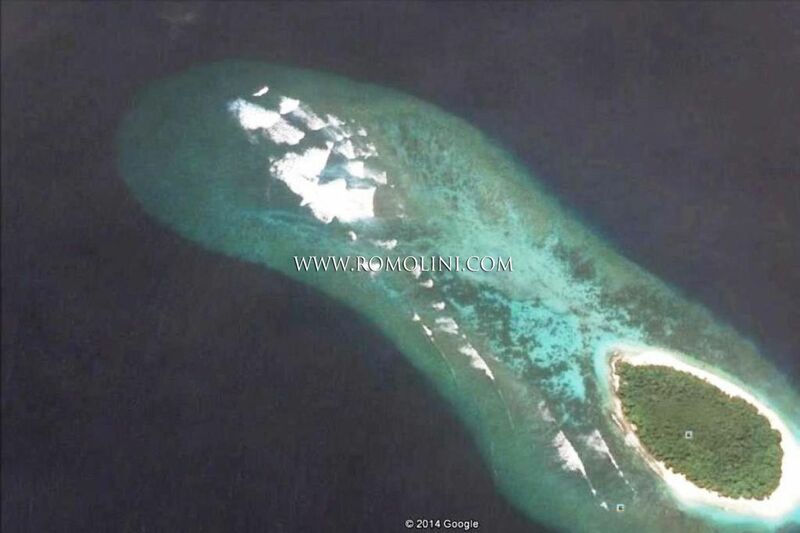 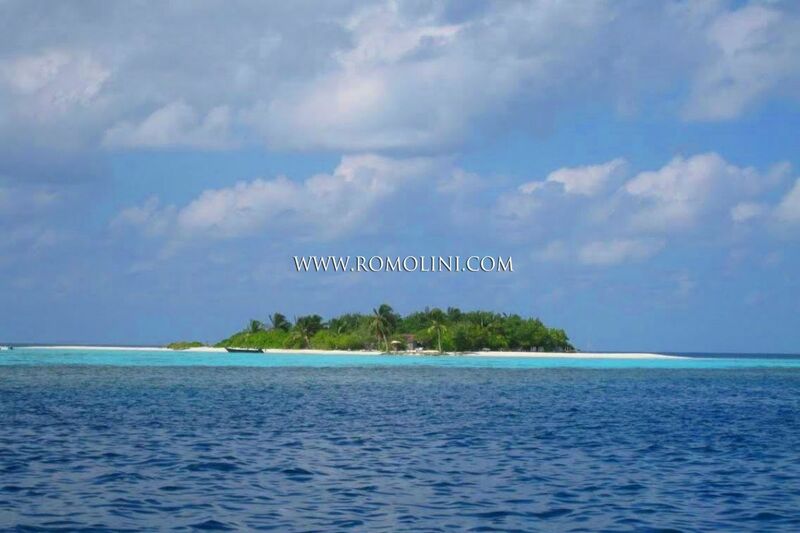 ARII ATOLL, MALDIVES PRIVATE ISLAND FOR SALE, ARI ATOLL RESORT LUXURY HOTEL INVESTMENT, WATERFRONT VILLAS FOR SALE ARI ATOLL MALDIVE. 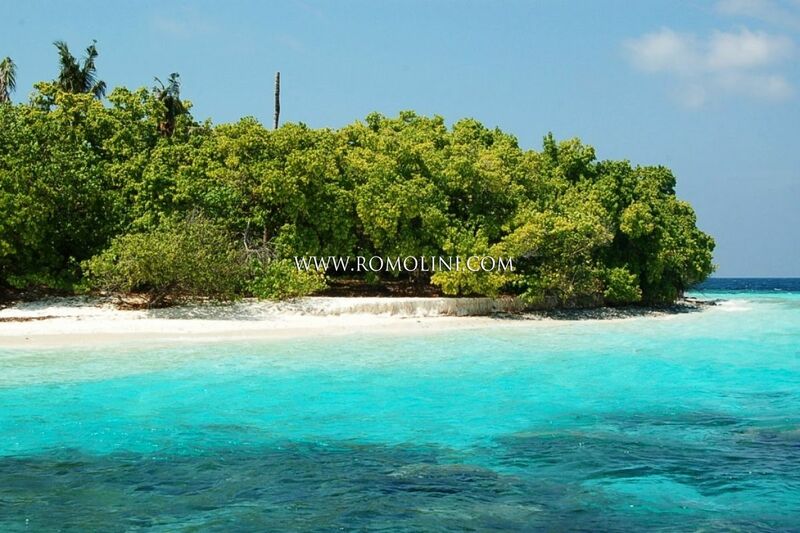 The Ari Atoll is one of the largest island groups in the Maldives: spread over a total area of about 267 km, the atoll is composed of 105 islands and has recently been included in the Maldivian tourism development plan. 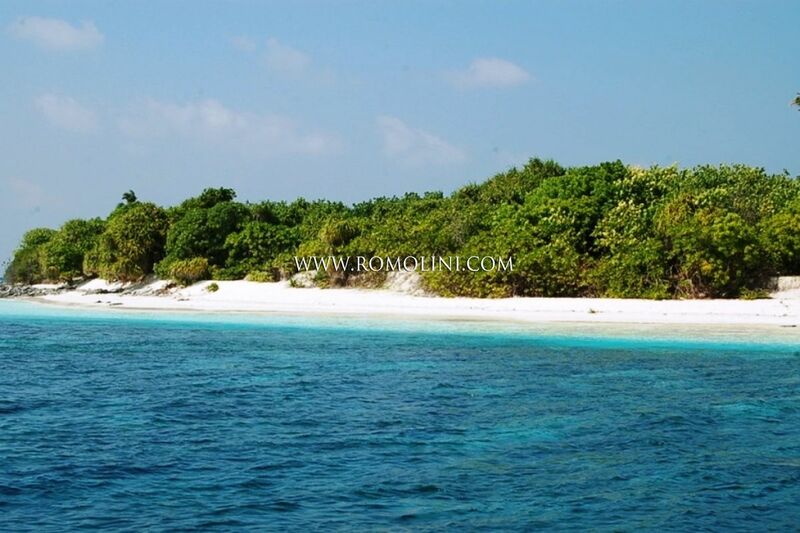 At the moment, over 20 islands are home to as many resorts where there are regular diving-related activities. 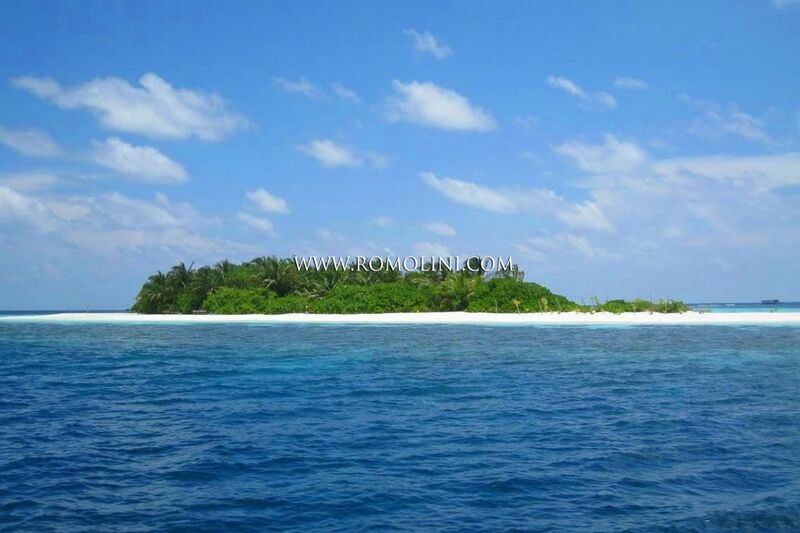 Browse our collection of Ari Atoll Maldives private Islands for sale. 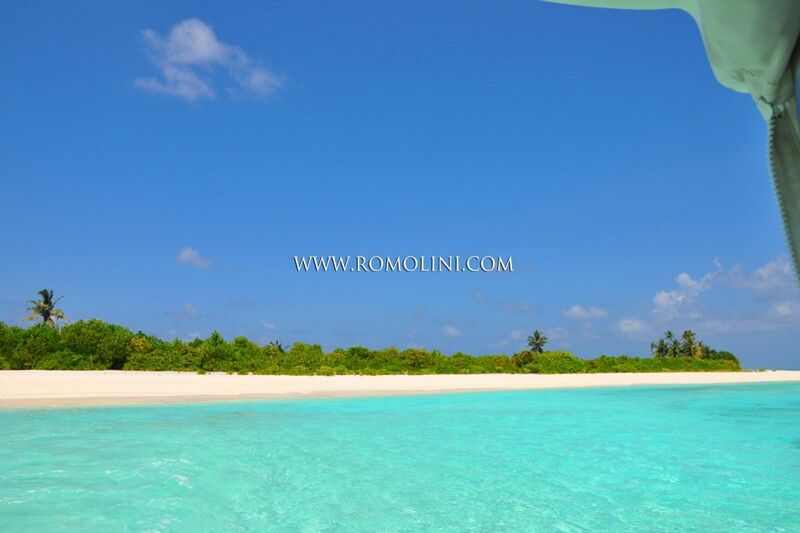 Indian Ocean Off Market Properties From Luxury resort Island Ari Atoll to small boutique luxury Maldives hotel for sale, Maldives, waterfront water villas for sale Ari Atoll. 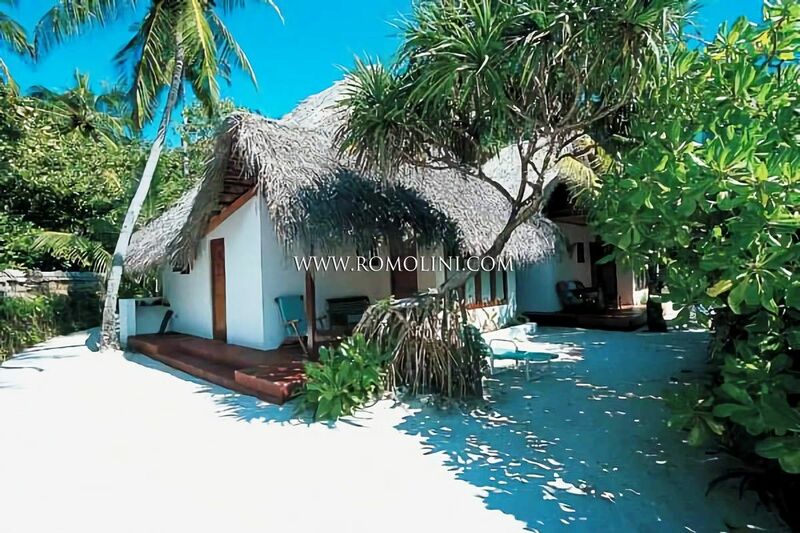 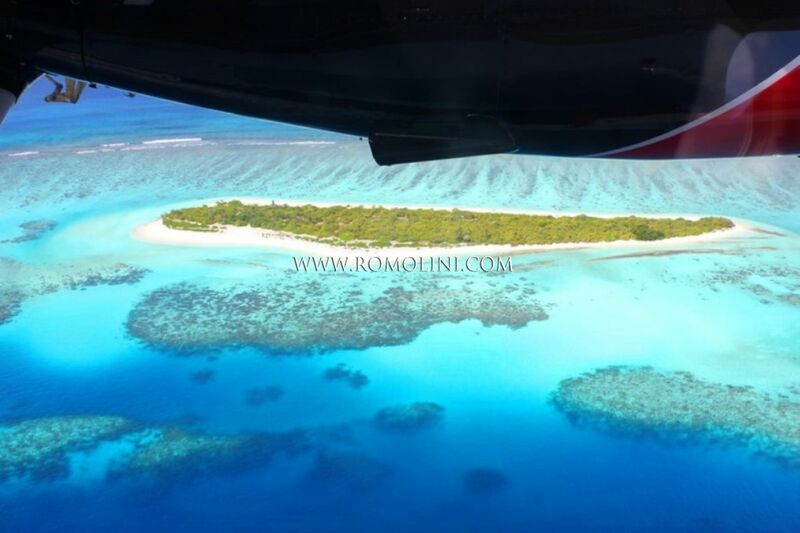 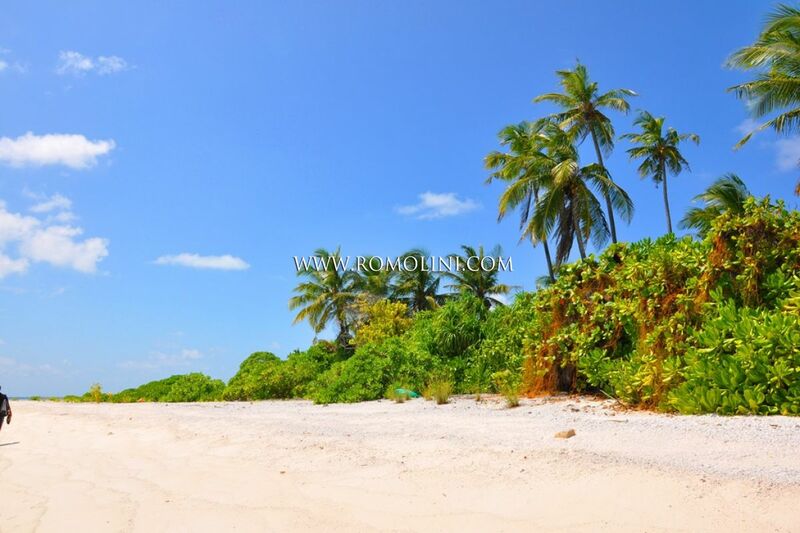 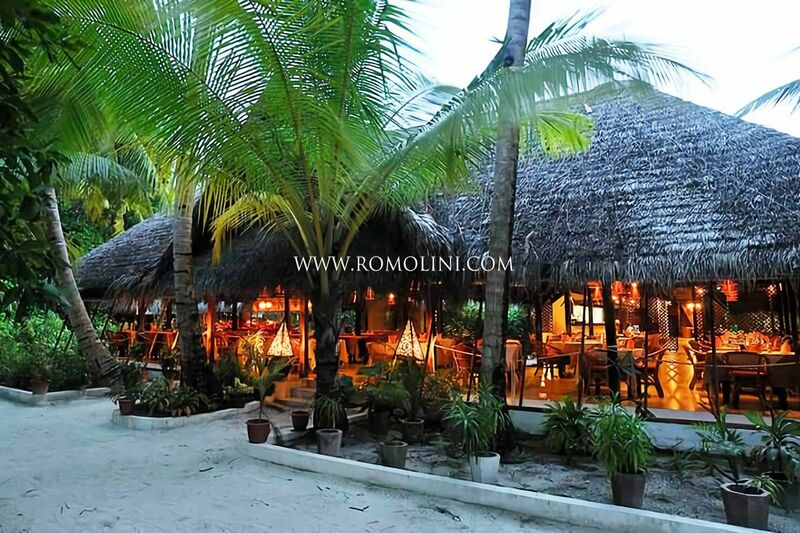 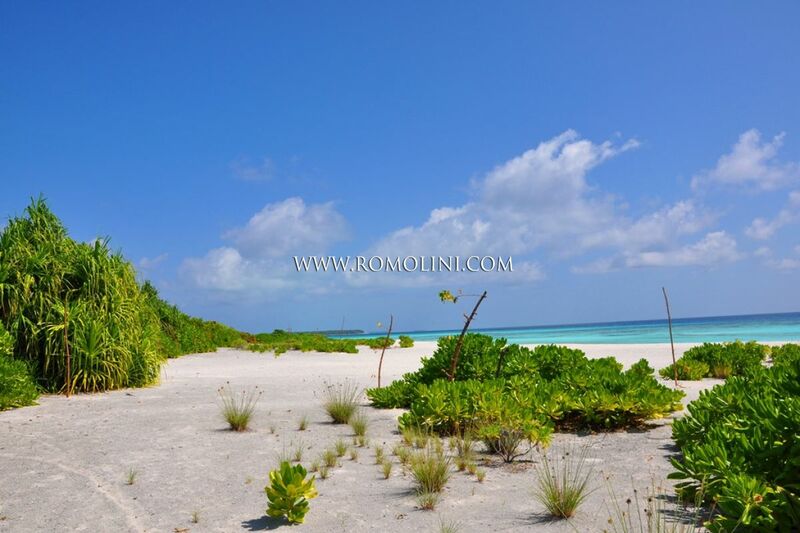 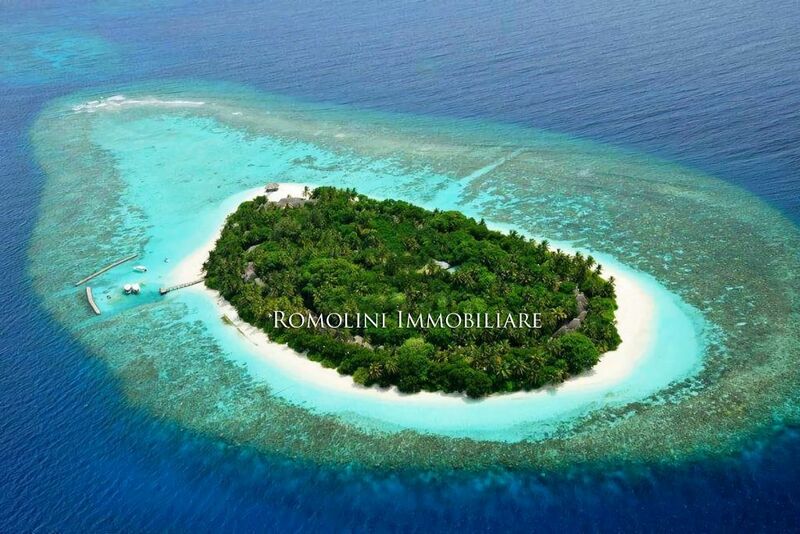 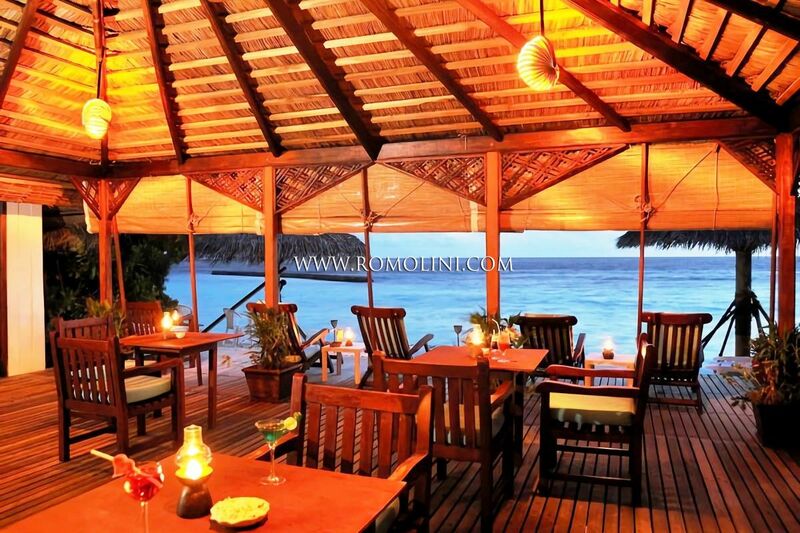 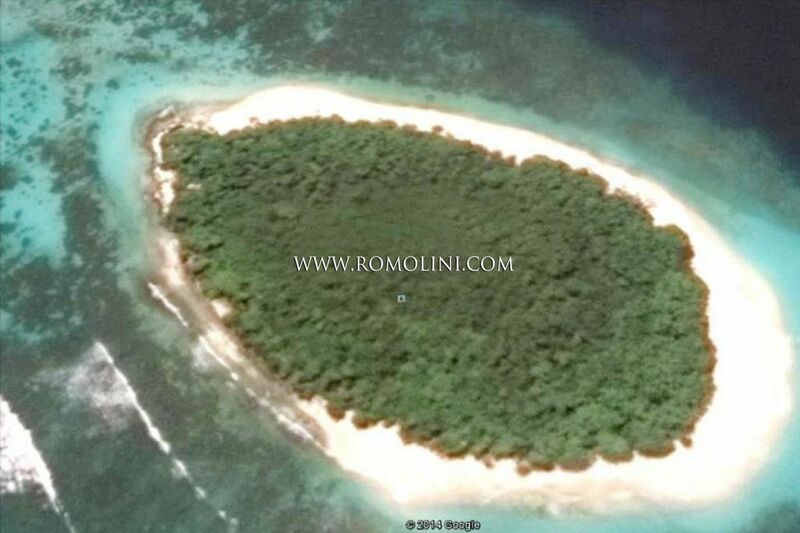 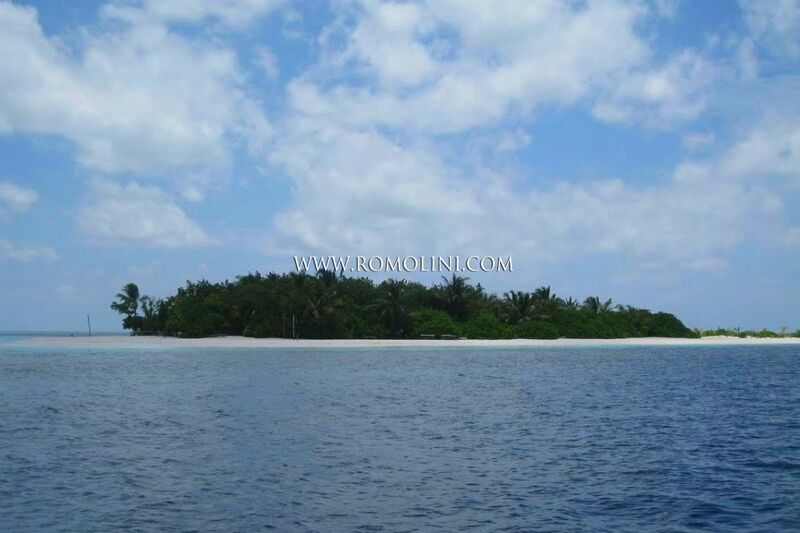 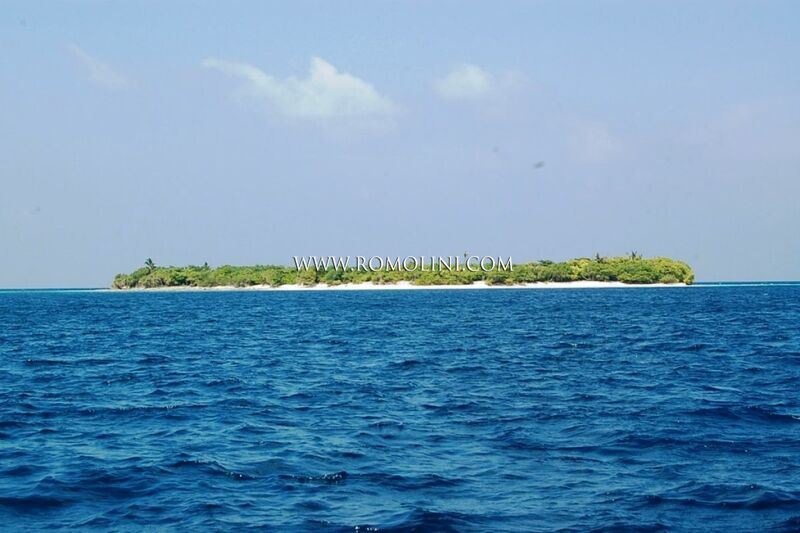 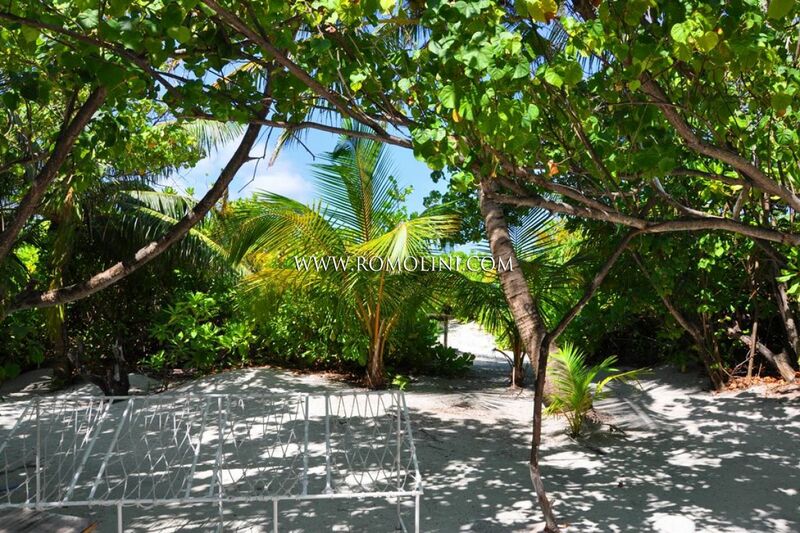 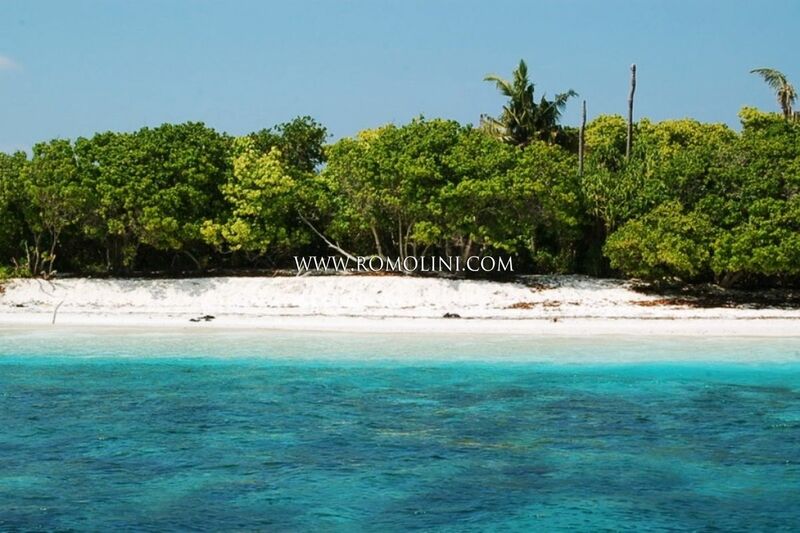 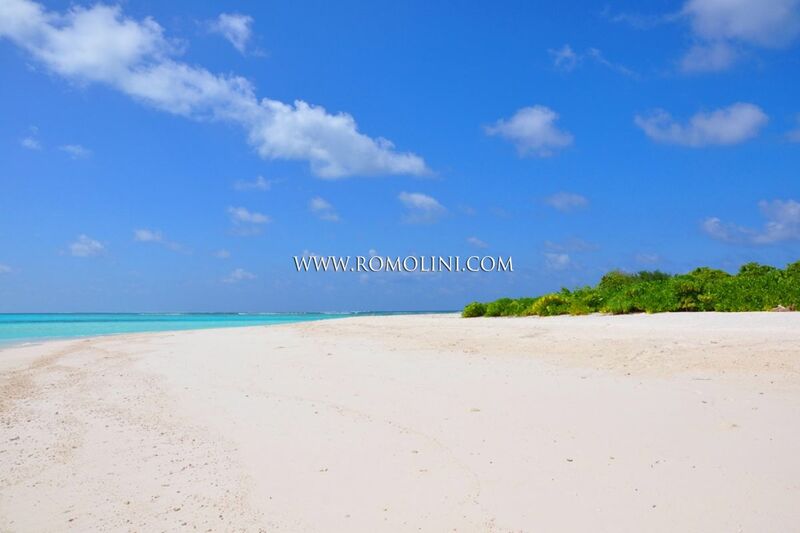 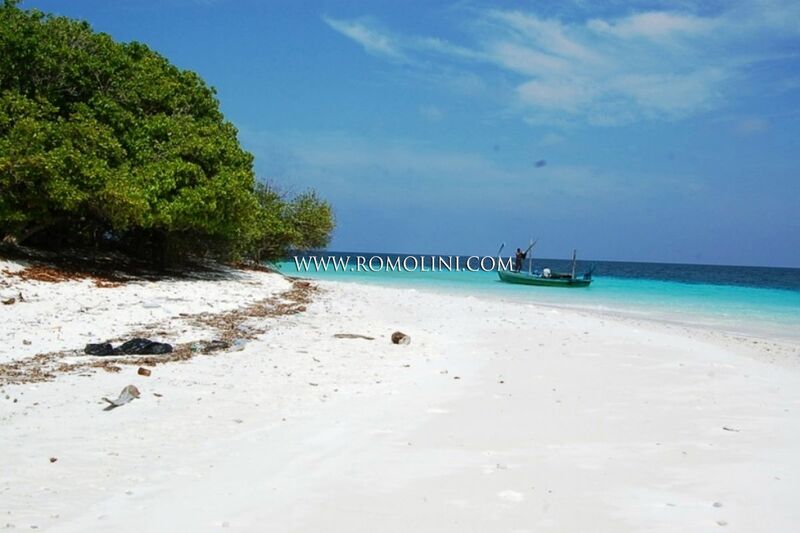 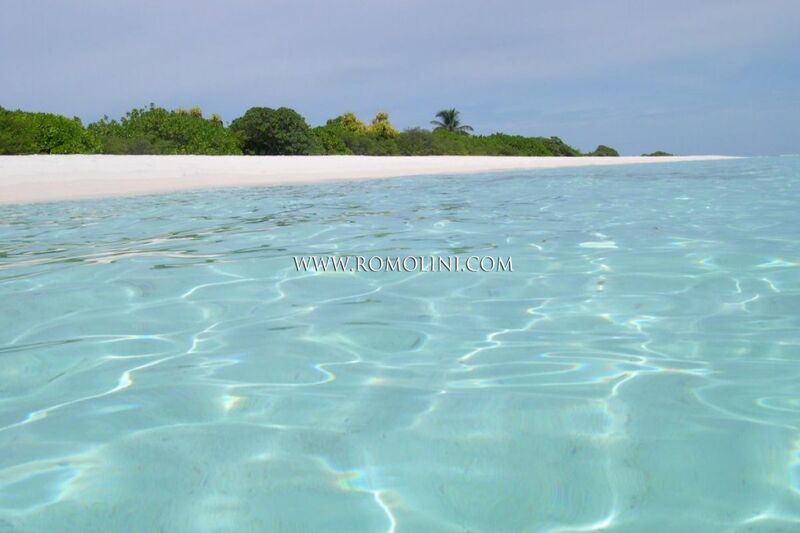 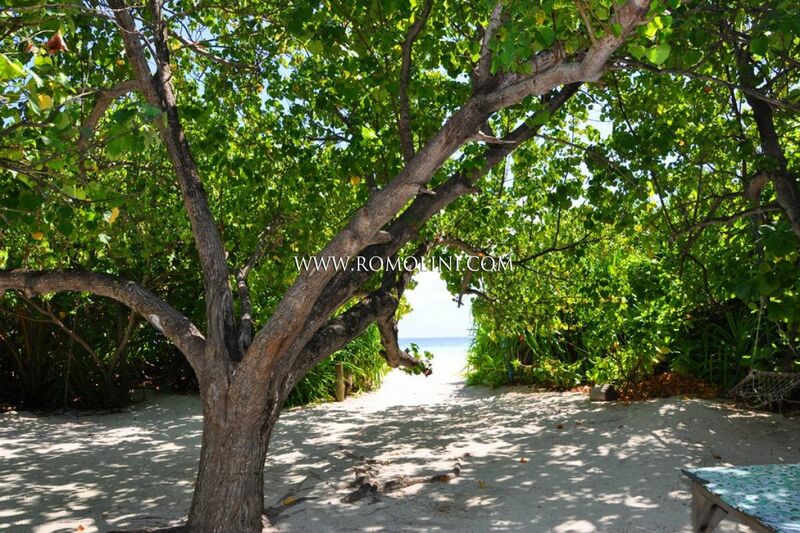 Romolini Immobiliare has in its portfolio some of the most beautiful islands of the Ari Atoll. 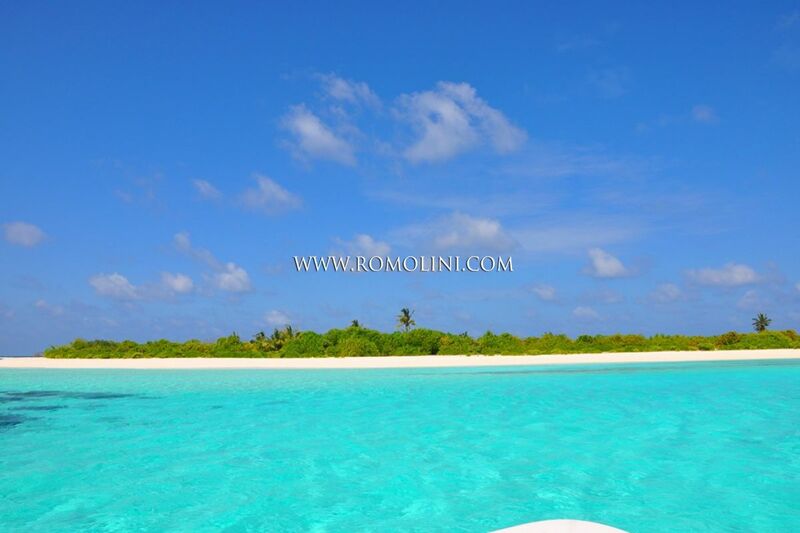 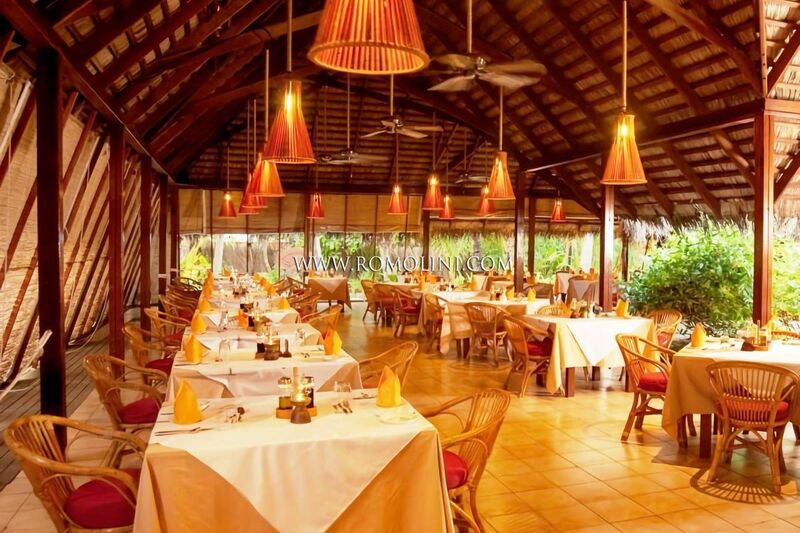 Renowned locations include Ari Beach, Halaveli, Maayyafushi, Twin Islands Resort and Dhoni Mighilli.